Take an easy 200 km scenic drive from Brisbane to discover the beauty of Stanthorpe, located in the midst of tranquil farming land in Queensland’s spectacular Granite Belt. Due to the unique climate, vineyards have long been a feature of the region, the first grapes planted as early as the 1870s. However, it was not for nearly a century before the wine industry started to truly develop. 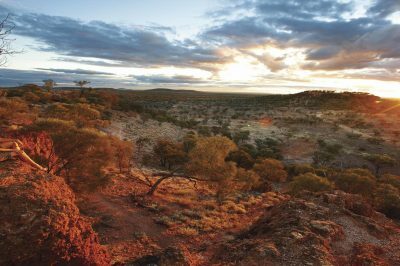 With the highest altitude vineyards in Australia, the Granite Belt is gaining a reputation as a leading wine producer. 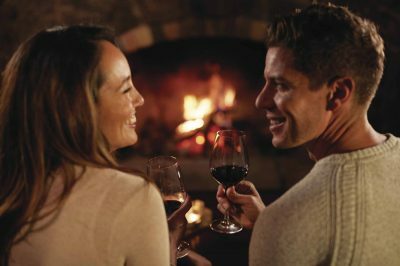 Explore one (or more) of the wineries, or follow the Granite Belt Wine Trail and find a new favourite to take home with you. For those preferring a cold ale, take the time to discover one of the microbreweries. You will find a variety of hand-crafted, locally brewed beers on tap – sample them all, you are sure to find something to suit every taste! Great wine and beer should always be paired with great food, and you can be assured Stanthorpe has that covered too. A huge selection of artisan bread and cheese, hand-made jam, preserve and chocolate is waiting to tempt your tastebuds. There are plenty of festivals, markets and events happening all year around. Look for the Harvest Festival held in March on even numbered years, or the Snowflakes in Stanthorpe Festival held on odd numbered years. 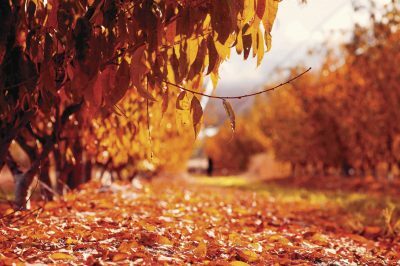 With a huge variety of accommodation ranging from cosy cottages to five-star luxury there is never a bad time to visit Stanthorpe. The temperate climate, and rich granitic soil which attracted the original farmers, provides the perfect environment for growing a variety of fruits and vegetables, many of which cannot be grown in the state’s more common tropical conditions. Keep your eyes open for rolling orchards of apples, pears, and stone fruits, where you can even buy direct from the farm gate. Due to its 811 m elevation, you will find respite from the heat with year-round cooler temperatures. However, be prepared for cold nights in winter! Overnight minimum temperatures often dip below zero in winter, but the days are generally clear, cool and crisp. Stanthorpe, originally named Quark Pot, was first settled as a Cobb & Co stopover in 1857. During the 1860s, the fruit growing potential of the area had been identified and some hardy souls had begun to work the land. However, it was not until tin was discovered in the early 1870s, bringing a rush of miners to the area, before the town grew quickly. At this time, the name of the town was changed to Stannum (Latin for tin). In 1872, the word Thorp (English for village) was added, creating the current name of Stanthorpe – literally meaning ‘Tin Village’. Come and explore the heritage buildings and museums of this laid-back and friendly town.